Hearts of Oak SC from the Ghanaian capital Accra is traditionally one of the biggest teams in Ghana, and the tenth place in the GLO Premier League 2010-2011 was almost a disaster. Hearts of Oak SC has been rather active during the Ghanaian “Silly Season” and earlier this week, a list of 16 new players was published. Surprisingly, the list included few established players and from my point of view, the player who stood out was the new left-back from Burkina Faso, Ahmed Soulama. Soulama, also known as “Hamed Soulama” or “K. 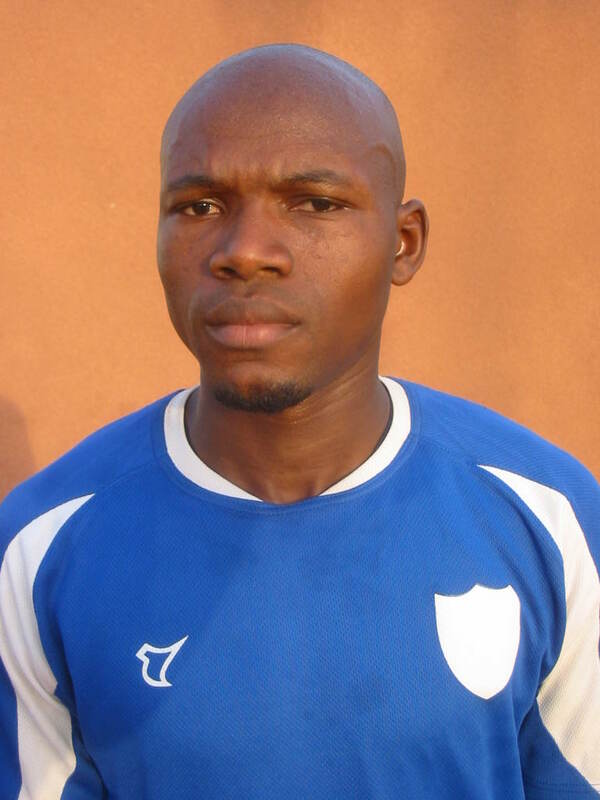 Ahmed Soulama”, was signed from Burkinese top club Etoile Filante Ouagadougou. My first record of Soulama is from the “Championnat National de 1ère Division” 2007 when he was playing for AS SONABEL from the Burkinese capital Ouagadougou. A month before the season started, Soulama was included in the squad of the Burkina Faso national football team. As far as I know, Soulama stayed with AS SONABEL for the “Championnat National de 1ère Division” 2007-2008 but then joined Etoile Filante Ouagadougou in October 2008, a few months before the “Championnat National de 1ère Division” 2008-2009. During the first half of 2009, Soulama participated for Etoile Filante in the 2009 CAF Champions League. At the official squad list of Etoile Filante, published at cafonline.com, Soulama is listed as “K. Ahmed Soulama”. Soulama was apparently very impressive during the “Championnat National Première Division” 2009-2010. Towards the end of the season, in May 2010, Soulama was awarded with a place in the squad of the Burkina Faso B national football team, participating in a four-nation tournament in Yemen. Soulama could be described as a fringe player for the Burkina Faso national football team. I cannot find documentation proving he has actually played a full international match, but in May 2011, Soulama was yet again included in the squad of the Burkina Faso national football team. At the time of writing, not much is known about the qualities of Soulama. However, it seems likely that he has been brought to the club as the first-choice left-back. Last season, Owusu Sefa featured regularly at left-back for Hearts of Oak SC after being transferred from AshantiGold SC, where he was a respected and important player. Sefa did well enough but I know that many fans of the club had expected more from the former Ghana B international player. It seems likely that Soulama will get quite a few chances this season and based on his performances in Burkina Faso, I think he will succeed. According to unconfirmed reports, Soulama played a good match for Hearts of Oak SC earlier this evening in the high-profile friendly match against Asante Kotoko FC. The picture of Soulama is taken from http://www.efo-bf.net/.